At HIX Industries we understand how challenging it can be to ensure proper adherence to infection control policies during disruptive construction projects. Contractors and even facility staff sometimes lack the proper equipment and knowledge to keep up with the latest industry standards. Our mission is to assist your staff and contractors in reducing construction related secondary infections, respritory distress, and overall negative impacts on patient EOC. Installing dust free barrier systems to ensure that the construction site is isolated from patient care areas. Whether it is on-site monitoring by our personnel or auditing and compiling from our offices. We make sure that your survey doesn't have any surprises. 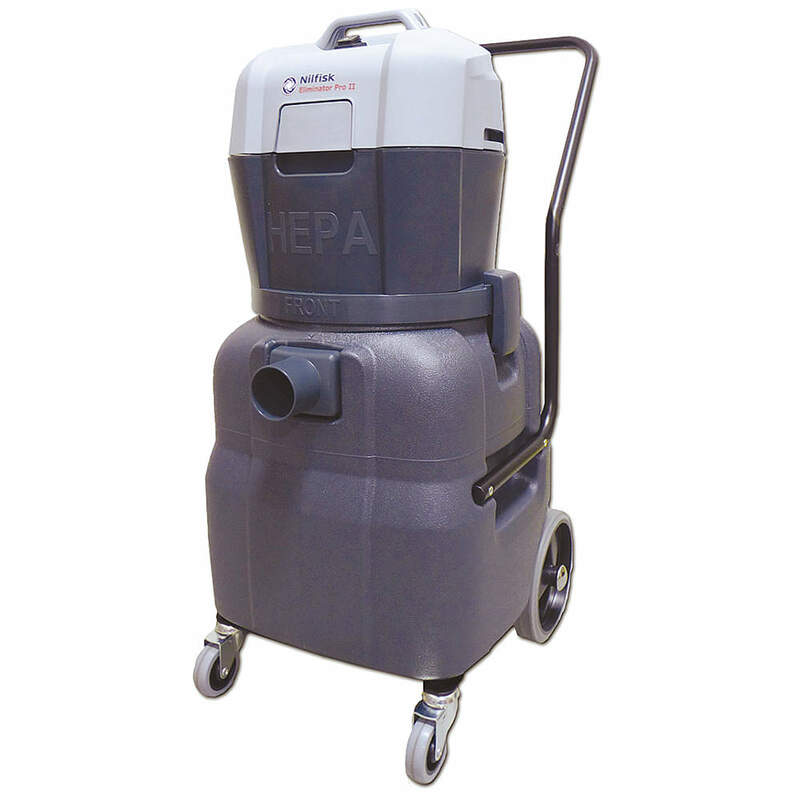 We rent a wide range of dust reducing equipment for everything from air scrubbing to concrete cutting.